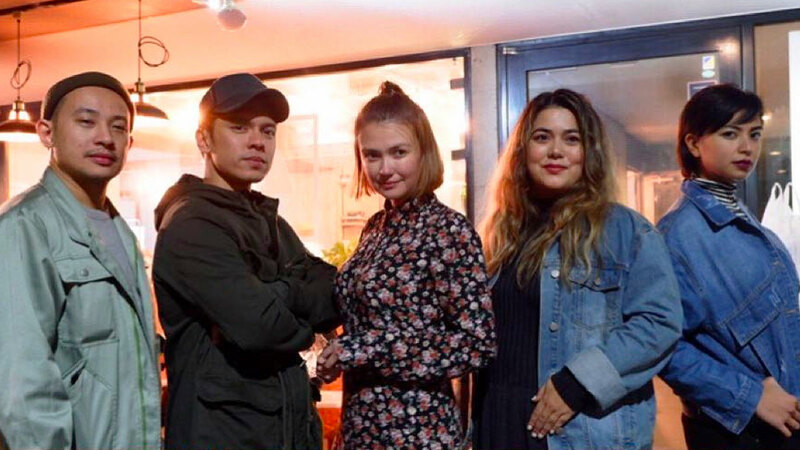 Even though it's official that Carlo Aquino and Angelica Panganiban are STILL not back together (guys, why?! ), this doesn't stop us from getting all kilig whenever they post a new photo or when they get together with old friends. ICYMI, Carlo and Angelica were in Tokyo, Japan over the holidays. We also spotted other celebs with them so we're guessing CarGel reunited with old friends (and most likely made some new ones)! They also hung out at teamLab Planets TOKYO, a digital art museum with Khalil Ramos, Ryza Cenon, and Cholo Barretto. We really want to be part of this fun squad, please.